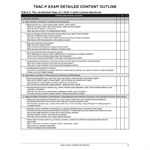 The purpose of this booklet is to assist those preparing for the Tactical Strength and Conditioning Facilitator® (TSAC-F®) exam by describing the content, scope, and distribution of the exam questions. This comprehensive information emerges from what is called the TSAC-F Examination Detailed Content Outline (DCO) and was derived from a nationwide job analysis study of TSAC facilitators. Any concept not addressed on the DCO will not be included on the exam; conversely, any concept listed in the DCO is a potential content area to test a candidate's knowledge. 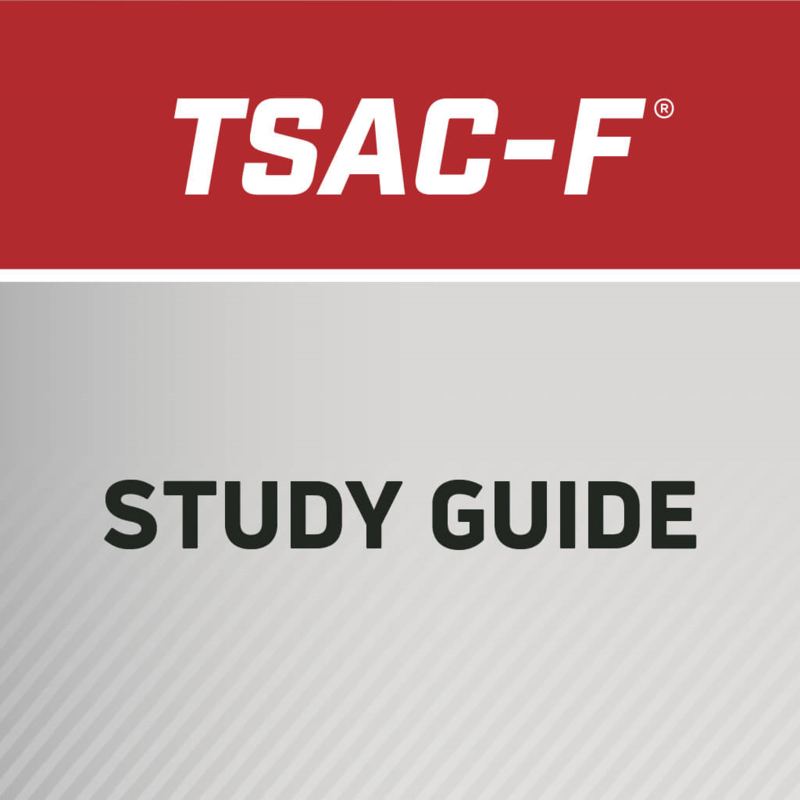 In addition to the description of TSAC-F exam content, this booklet includes study questions that will assist prospective exam candidates to determine their level of preparedness. 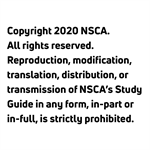 A comprehensive list of references and other study resources is provided at the end of this booklet if further review is needed.